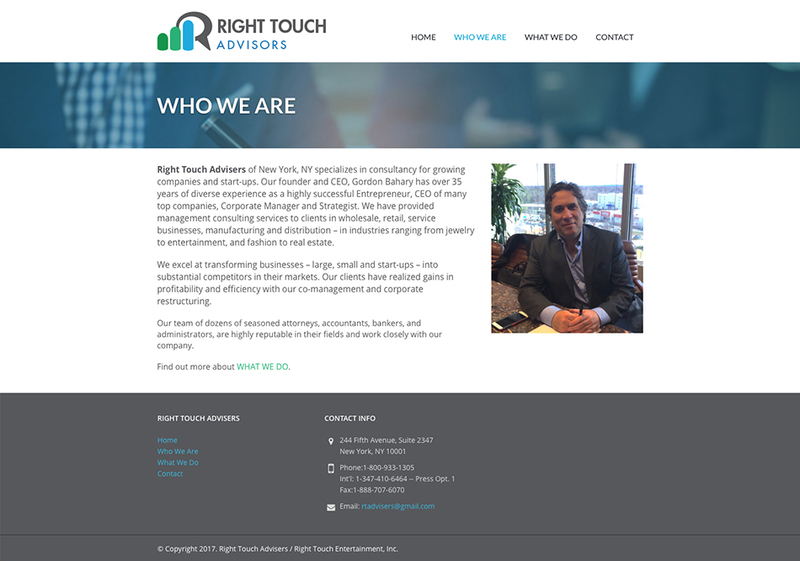 Right Touch Advisers of New York, NY specializes in consultancy for growing companies and start-ups. 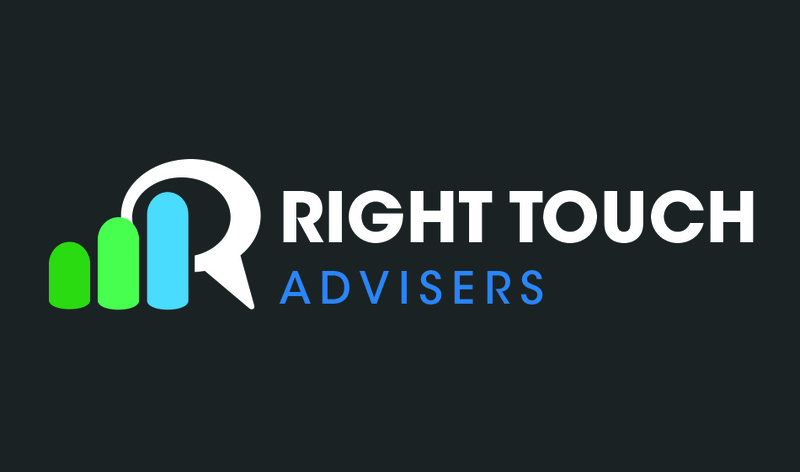 Gordon Bahary has over 35 years of diverse experience as an Entrepreneur, CEO, Corporate Manager and Strategist. 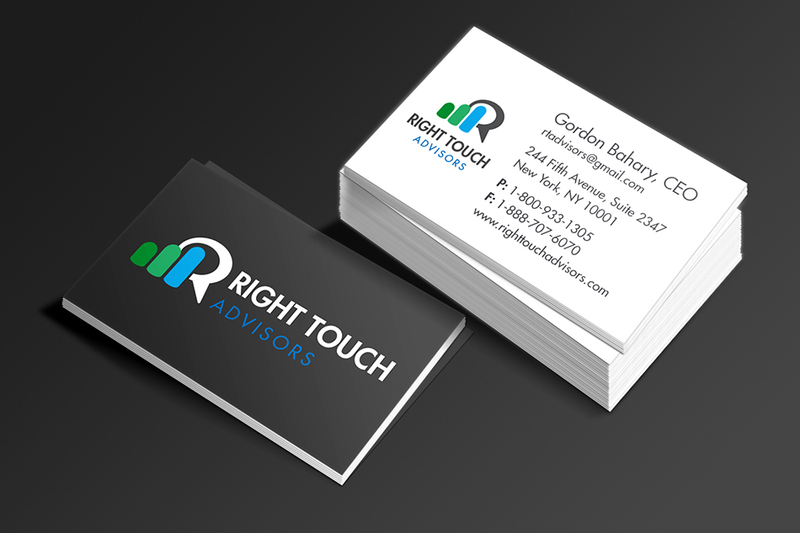 First, we designed a new logo (pulling in elements of Right Touch Entertainment’s other brands) and business cards. 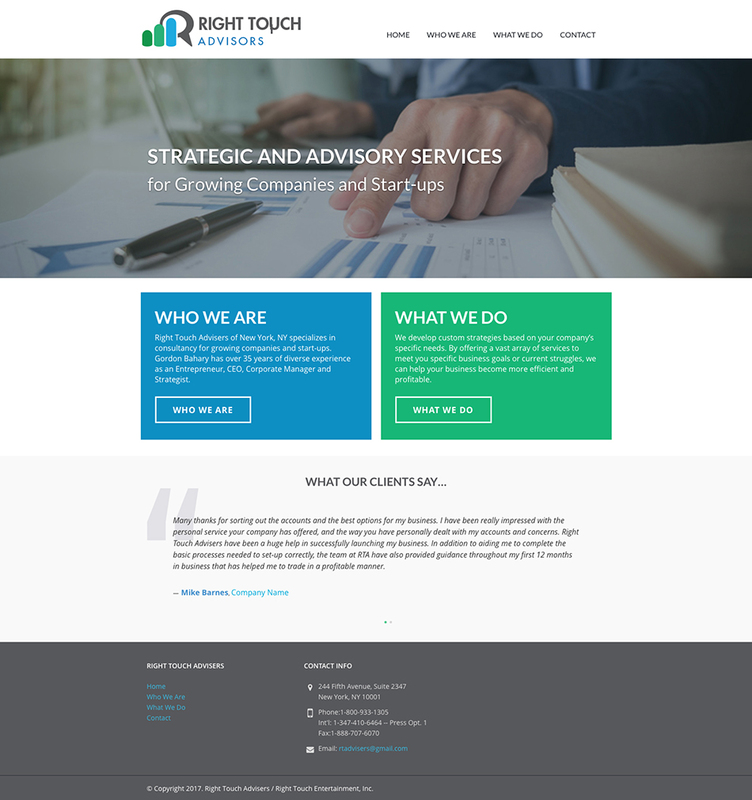 Then we created the new self hosted WordPress website. Gordon Bahary has retired from this line of work, but you can see the website here.